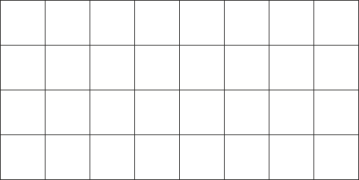 This printable grid paper (also called graph paper) features half-inch squares. 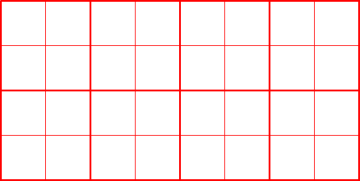 Paper is covered with a continous 0.5-inch square grid. Variations include thin and leading bold lines, various colors and the size of the paper like letter and A4. Download a pdf sheet with half inch graph paper and print it easily. It can be used with the bank and stamp games and other arithmetic exercises. Perfect worksheets for teachers and students.